Travel through the nooks and crannies of the TMNT universe with these tales that build on and reference stories throughout the Mirage Comics continuity! This first volume features a brand-new cover by longtime TMNT artist Steve Lavigne. 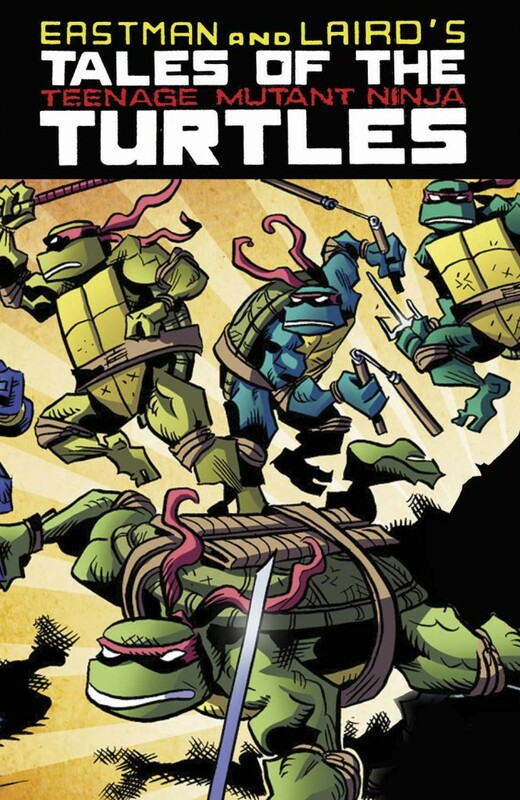 • The hit TMNT anthology series is back, and now in color!